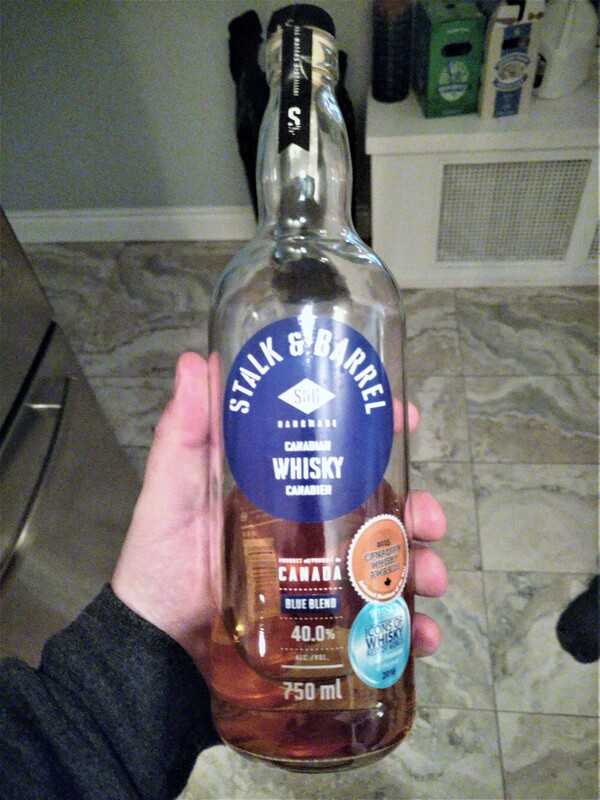 Here we go, the other Stalk & Barrel blend, the Blue. So what’s going on here? 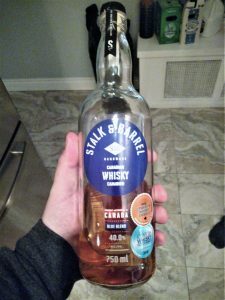 Stalk & Barrel is retiring the 1+11 blend and instead offering the Blue & Red Blends as the entry and midrange bottles, respectively. We really enjoyed the 1+11 originally, but anecdotes suggest it may have changed over time – I’m not sure if that’s true, but it is definitely possible. It would be hard to prove without example bottles over time. Short of buying a gas chromatograph or mass spectrometer we can’t really track an objective taste profile… obviously… since taste is subjective. Try it? No. Buy it? Maybe for mix.